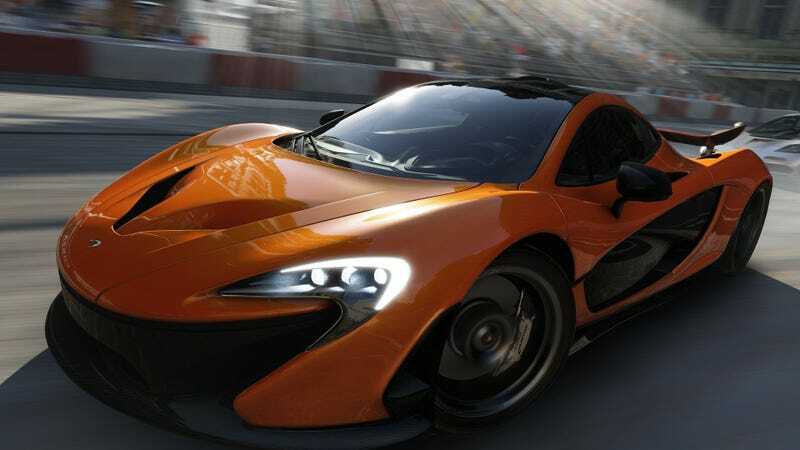 What Racing Game Has The Best Driving Physics? I've been playing a lot of Midtown Madness 2 recently, and that got me thinking. The game has a surprisingly great physics engine.